Today my book is available to buy all over the world… as an Ebook or Paperback. 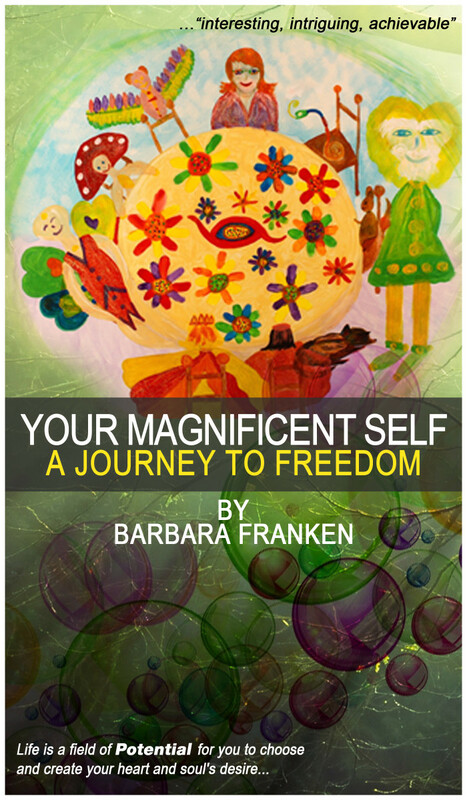 As part of my celebration I have organised 14 days of interviews and reviews about ME and MY BOOK, Your Magnificent Self… A Journey to Freedom, that I do hope you will all enjoy reading and help me spread the word amongst your own friends and family. My book is deep and extra-ordinary, its goes beyond the physical mind and reality, it is about the Magnificent Consciousness where I join forces with the part of me that is all loving and all knowing and remember Who I AM and What life is all about for me. 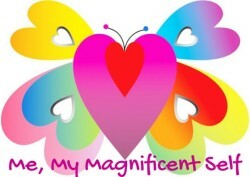 I know that many hearts will resonate with my story of discovery and inspire them to realise their own magnificence and join me in living a life of celebration, love, joy and freedom… right here on the physical plane. To lead the series of Interviews and Reviews is my friend Jacqui Malpass, an Author and Writing Coach, here in Spain. Please visit her website to read the full interview. To see the perfection in all my weakness and all my strength. To be my own best friend. I particularly like the notion of being my best friend. When all is said and done, you have to trust who you are first. Later we meet Max, the drawing that goes with this chapter resonates with me as he reminds me of the furry friends that I live with. Max is all about freedom. Freedom as a value is very important to me and as I watch my dogs run free through the hills I get a wonderful sense of how they must feel rushing around, sniffing and exploring. Join me in finding out more about Barbara and her book and take a leap into her world of elementals who she uses beautifully to describe life. p.s. I have begun to move my wordpress blog and friends over to my own website… I do hope it all goes well and you all find me.